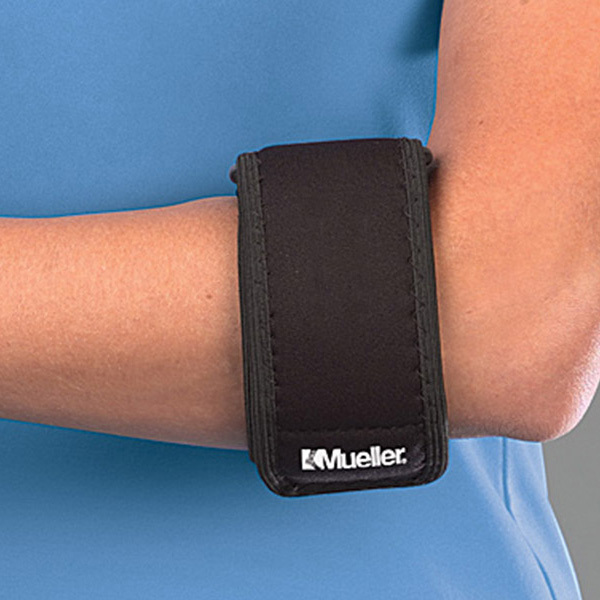 Designed for comfort, this adjustable support helps provide effective relief of lateral elbow pain associated with medial epicondylitis of the elbow, commonly known as tennis or golfers elbow. Targeted dual compression for quick pain relief. 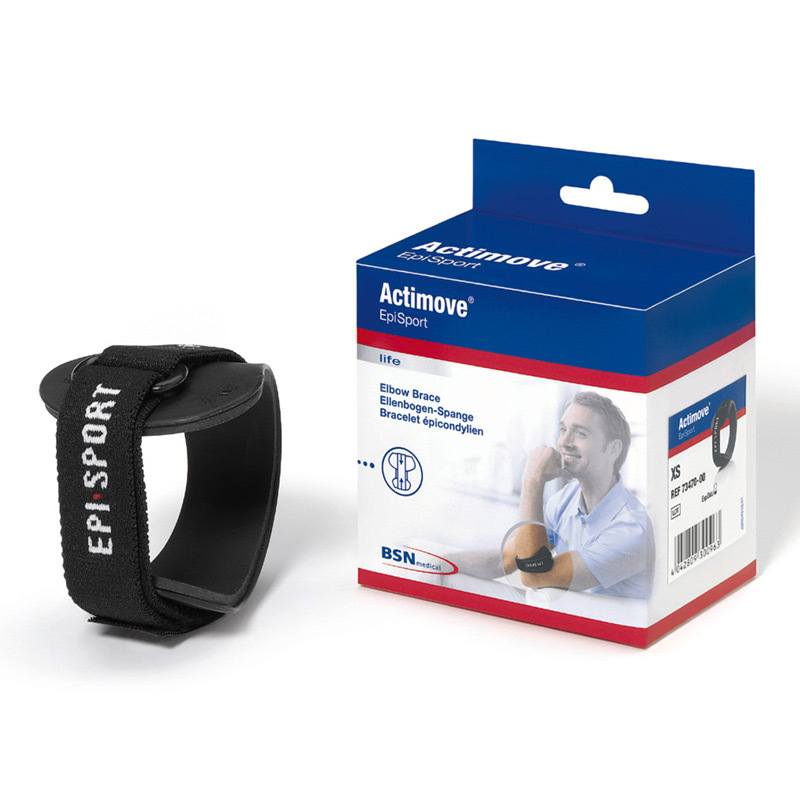 Helps relieve symptoms of epicondylitis and pain or discomfort in the forearm. 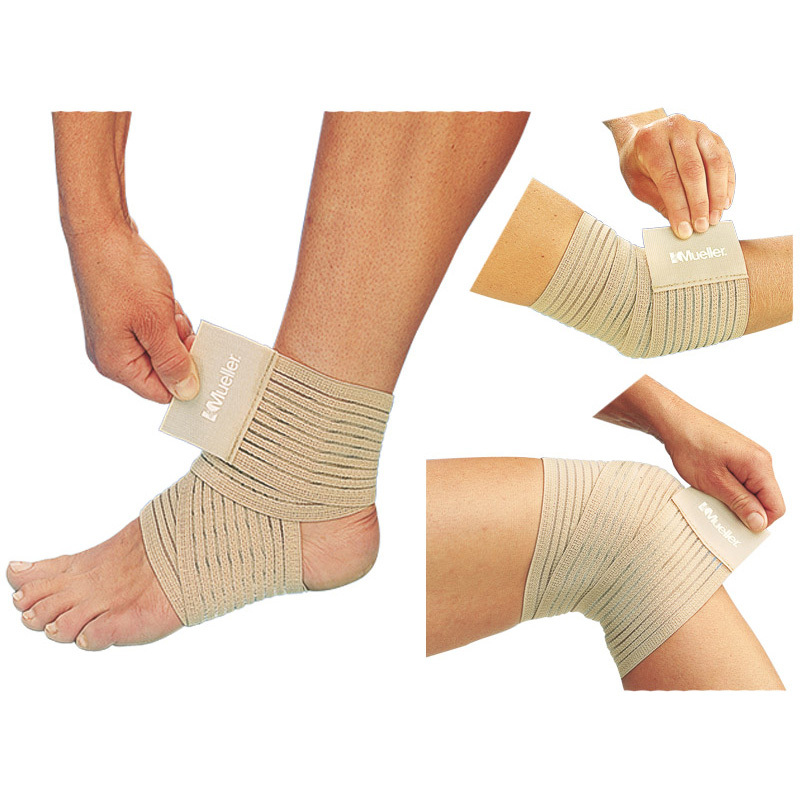 Extra-strength 3" elastic wrap with nylon fibres provides breathable, controlled compression. Ideal for wrists, elbows, thighs, knees and ankles.